It has taken a long time since we sent the application in July. 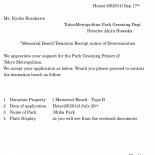 The application was accepted and we were granted permission to dedicate the bench from Tokyo Metropolitan on September and on December 21st we dedicated Davy Jones Memorial Bench to Shiba Park. 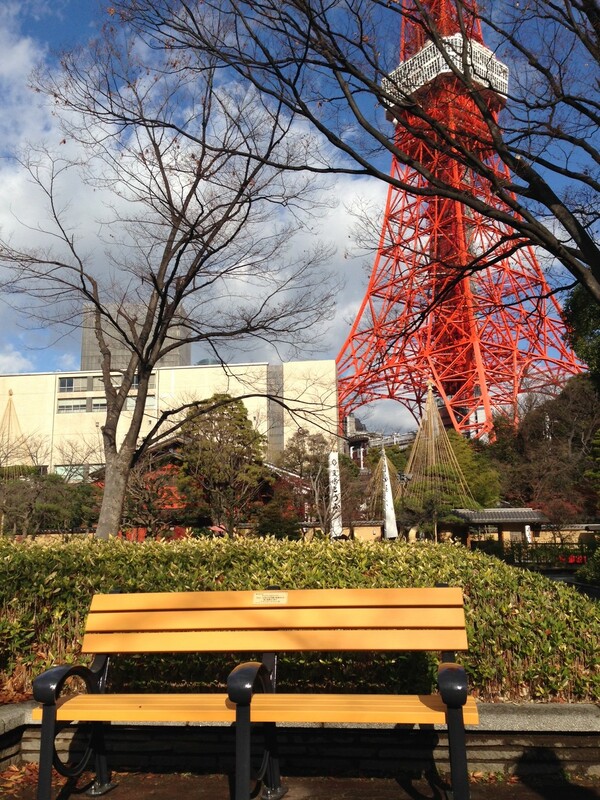 The bench was set up at the best location because behind the bench there are Tokyo Tower and the TV TOKYO studio where the program “Ohayoh Studio” in which Davy Jones appeared in several times was filmed. 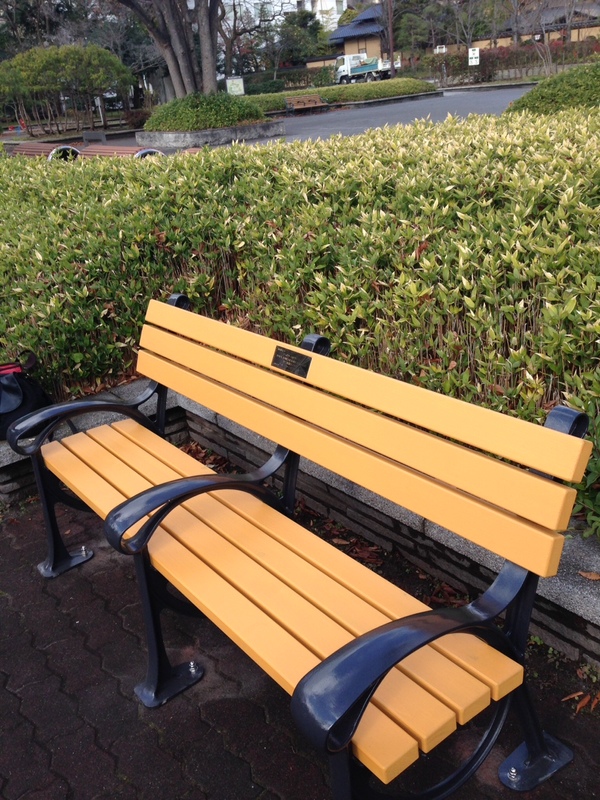 There will be a fan meeting for the bench dedication on January 25th. 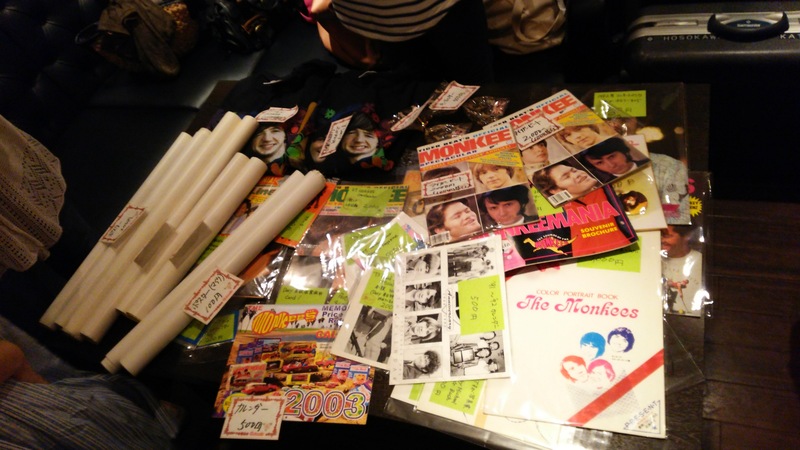 Davy have visited Japan 18 times from 1968 to 2010 and always brought us happiness and laughter. It’s our turn to give him our everlasting love back. 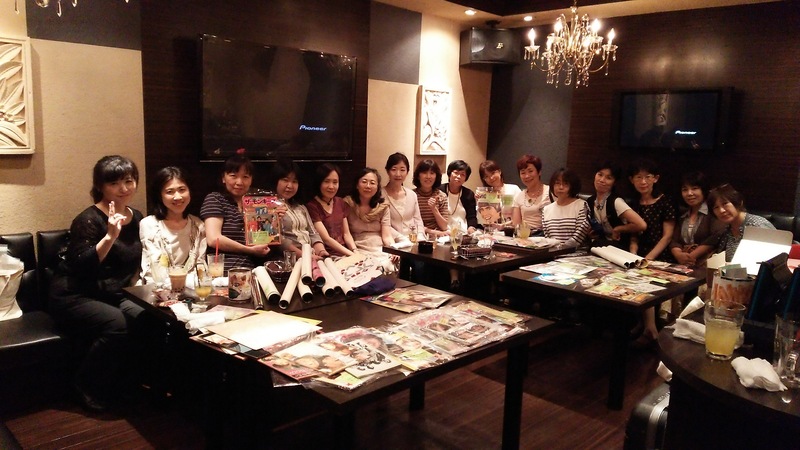 We are longing to have a place to celebrate and remembering Davy in Japan. 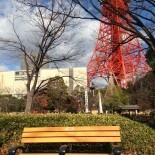 Davy used to appear on TV program “Ohayoh studio” of TV TOKYO (name of TV station) near Shiba Park. 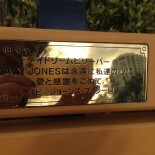 So we are planning to dedicate The Davy Jones Memorial Bench with small message plate on it there. 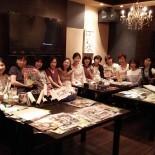 We held the meeting to achieve this project in Sep. 7th in Tokyo. 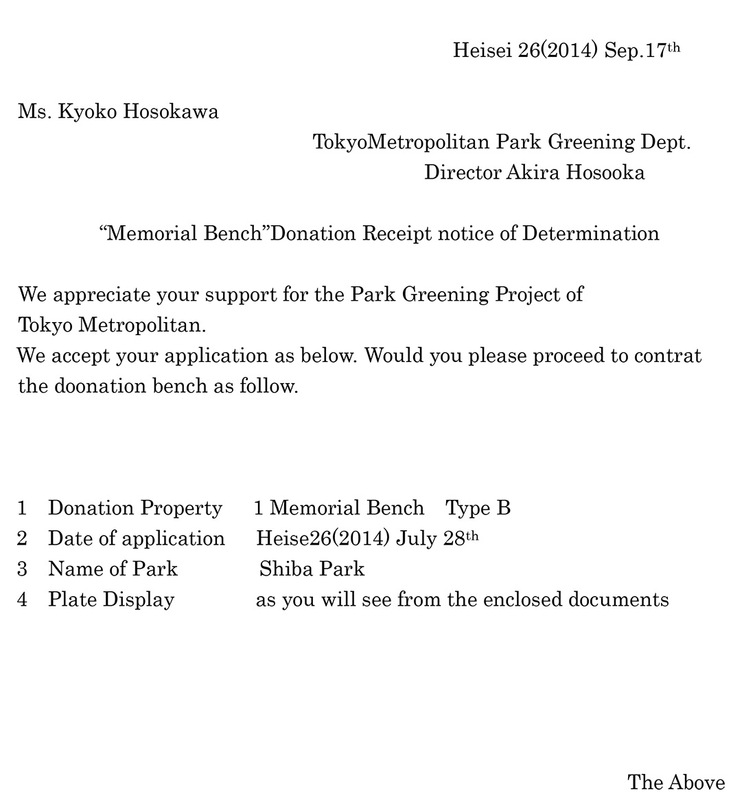 We’ve got a permission to donate the bench to Shiba Park from Tokyo Metropolitan. 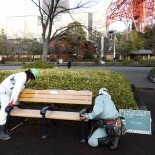 The bench is expected to put there within 2 months. When Davy’s fans get together, I feel Davy’s soul and happiness. 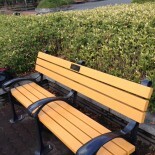 I’m very happy Davy’s memorial bench as a place to see Davy and Davy’s fans. Davy was like a shooting star. The years we shared with him are still brilliant in our hearts. 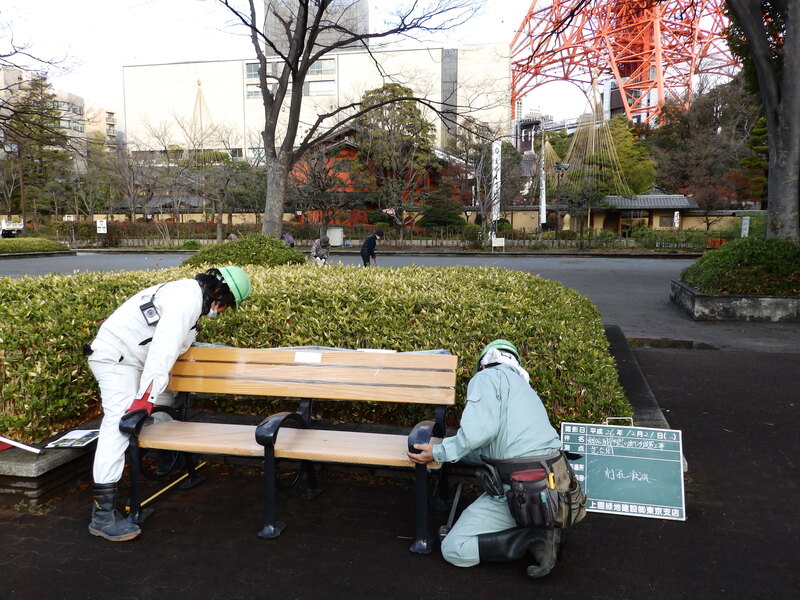 When we sit on the Omoide Bench, each moment of our memory will be brought back vividly. Davy is always with me in my heart but I am so glad that we have a visible thing that is of a physical and concrete form in Japan. And it’s even a public! 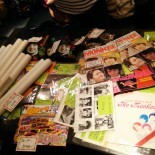 !It will become the base ground of the heart for the Japanese fan. Even through you are far way , I will be your existence itself forever with many memories. This bench gave me reassurance. There are so many Davy’s fans in Japan. We need the place where we gathers all together to remember Davy. We miss him so much…….. 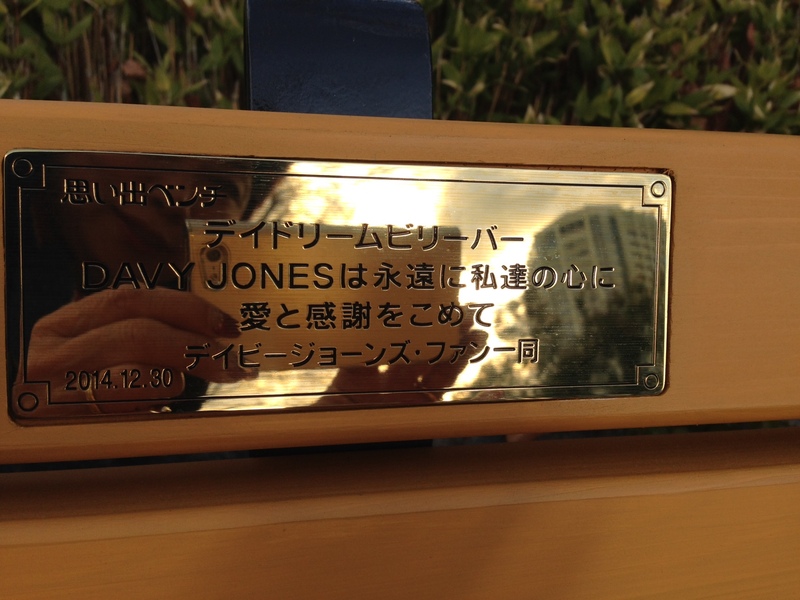 I ‘m so glad that Davy’s monument is made in Japan. 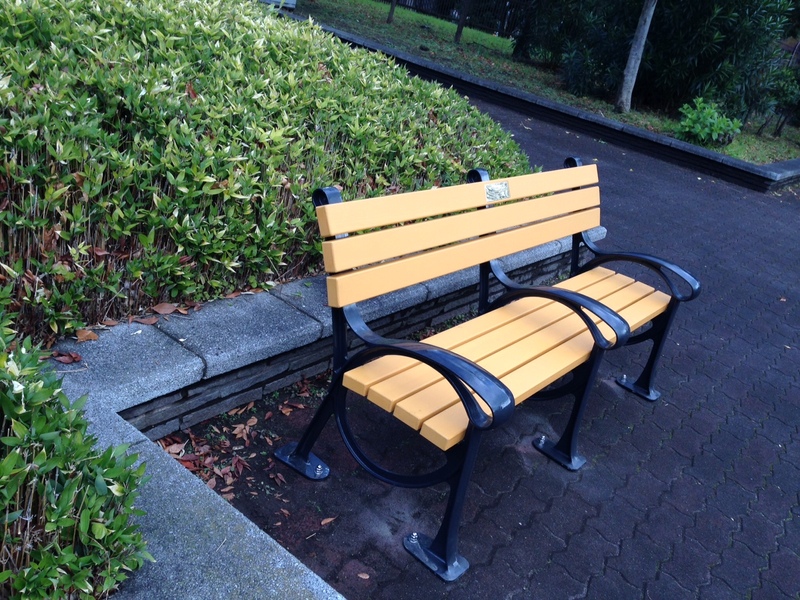 I wanted to sit on the bench with Davy. Davy had shared love and joy for a long time, and made us happy. 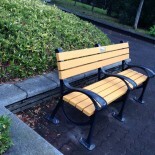 The bench is a token of our appreciation and eternal love. I believe Davy is watching over us sitting on the bench. Previous PostChurch property to be sold by Estate.Next PostThey made a Monkee out of me.